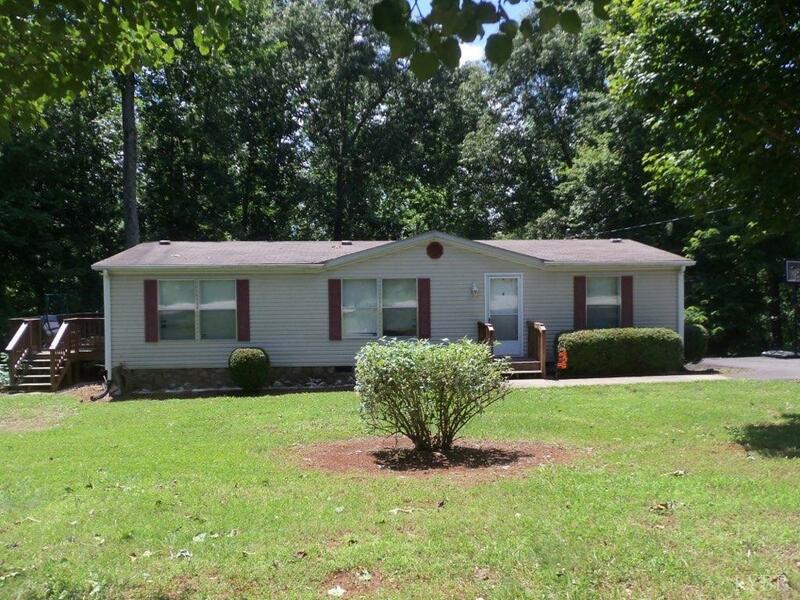 Spacious 3 bedroom home situated on 1.46 acre lot in the Elon district of Amherst County. 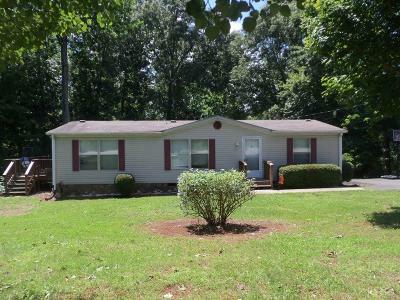 Property is less than 2 minutes from Monocan Park & The James River. Easy access to Route 29 and Downtown Lynchburg. Country living with the convenience to shopping & restaurants!